Kunkel moving and raising is proud to be a Seattle WA excavation company. We stand on 103 years of experience in residential and commercial excavation, and 4 generations of satisfying our customers. 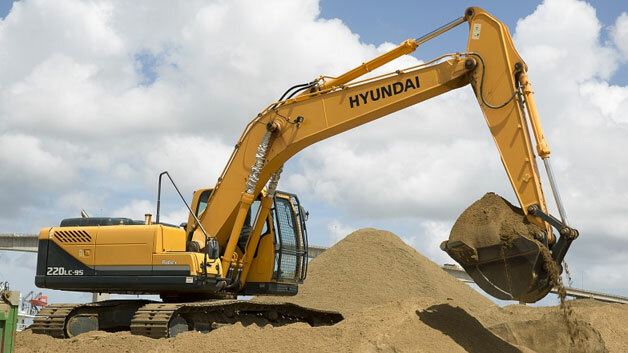 Whether you need a fresh foundation, demolition, re-grading, or another excavation service, Kunkel Moving and Raising is the Seattle WA Excavation Company to call. Our Seattle WA excavation company has the heavy-duty equipment and skilled craftsmen available to handle any job – no matter how big or small. We also offer a free consult service to prospective clientele. So when you or your organization requires a Seattle WA excavation company, Kunkel Moving and Raising is ready to do business! At Kunkel Moving and Raising we regularly lift entire houses from their foundations, and move them to a new foundation at a different location. Over a century of foundation excavations have taught us a thing or two about the excavation process. This experience is what makes Kunkel Moving and Raising the best Seattle WA excavation company. We are well versed in excavating in variable moistures, and also experienced in excavating steep grades. These skills are essential to the Seattle WA excavation company, as our area is both wet and hilly. Because of this we are able to perform excavations safely and efficiently all over Seattle and the Puget Sound region. No matter what the excavation conditions are, it is worthwhile to schedule a consult with us. We will perform an inspection and give an estimate 100% free of charge and without obligation. We can help to assess the excavation beforehand, and give a you a great idea of the project’s overall cost. We are a Seattle excavation company you can trust! You will see why Kunkel Moving and Raising has been doing business around Seattle WA for 103 years and counting!